Please note: My intention was to publish this post the day I started writing it, which was on July 23rd, 2015. 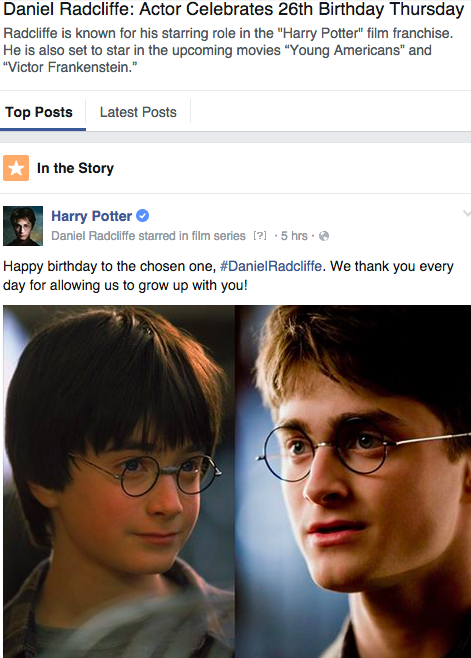 This post is written as if it were published on 7/23. Daniel RAdcliffe is now trending because it is his birthday (July 23rd; 7/23) or depending what part of the world one lives in, it can be written as 23/7. Why is this day so significant? Well, July is the start of the season of the DOG Days that take place in the Northern Hemisphere. Although the dates vary in Ancient Rome, the DOG Days were said to have run from July 23rd to August 23rd. 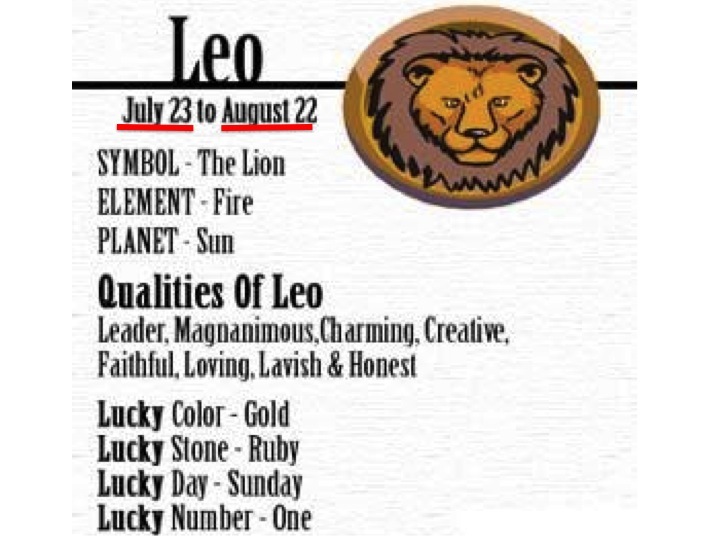 These are basically the dates that the sign of LEO (a CAT) is in effect, and RAdcliffe was born on the first day of LEO. More of that in a moment. This date also marks the start of the Season of the Inundation (Akhet season), which began in mid-July for the Ancient Egyptians. 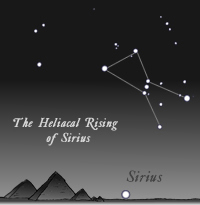 The heliacal rising of SIRIUS (located in CANIS MAJOR, a.k.a. the “Greater DOG“) marked the flooding of the NILE (a scRAM-BULLed LION) in Ancient Egypt, and the “DOG Days” of summer for the ancient Greeks. Mr. RAdcliffe was born on the first day of LEO. LEO is ruled by the SUN. The SUN is a.k.a. 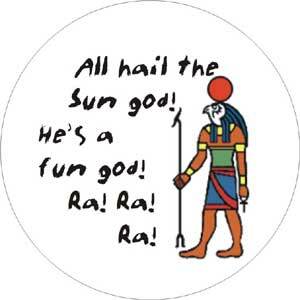 as RA, as well as GOD (SON/SUN). 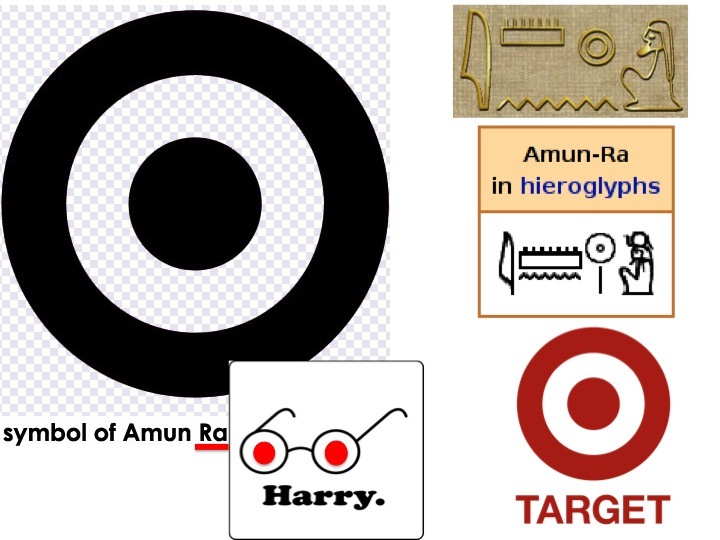 RA is embedded into his last name. Another news story that is trending currently is that it’s National Hot DOG Day. 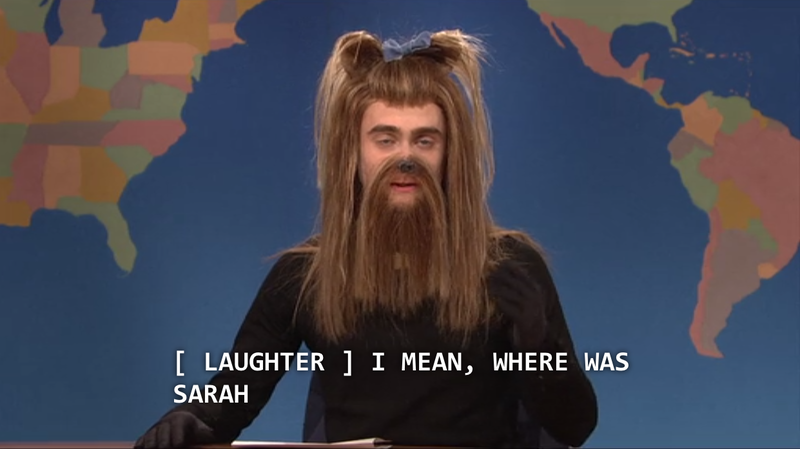 A few months ago, I was decoding Kristen Wiig while watching older episodes of Saturday Night Live. There was one episode that featured RAdcliffe as the host (Season 37; Ep. 12). I couldn’t help but notice all the DOG references in connection to RAdcliffe in this episode. It wasn’t until today that I was able to put it all together. The musical guest was LANA (LUNA/MOON) Del Rey. She was born under the sign of CANCER (really on the cusp of Gemini/CANCER). The DOG Days take place under the sign of CANCER, that is ruled by the MOON, as well as LEO, that is ruled by the SUN. 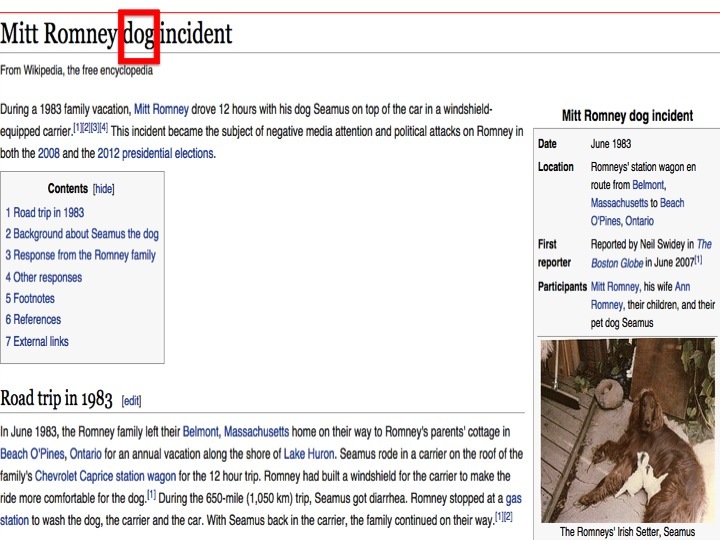 The opening sketch stars JASON Sudeikis as “Mitt Romney.” JASON = JAH‘s SON, as in the SON/SUN of GOD/DOG. 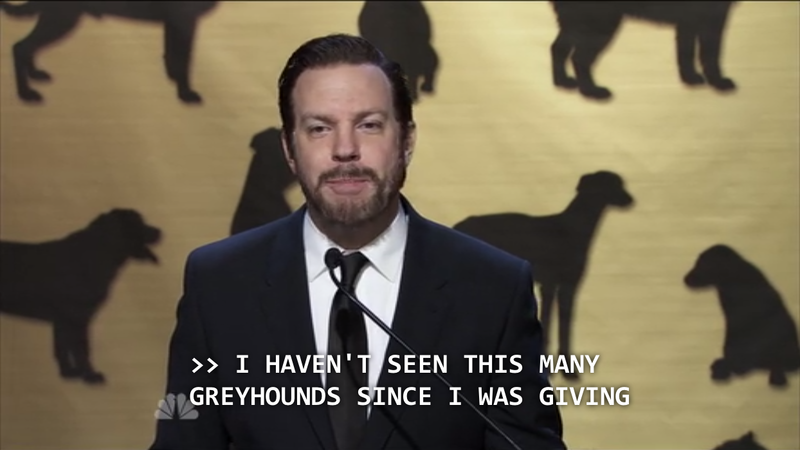 The second sketch (entitled “Ricky Gervais”) stars JASON Sudeikis as “Ricky Gervais,” who hosts the Westminster Kennel Club DOG Show. 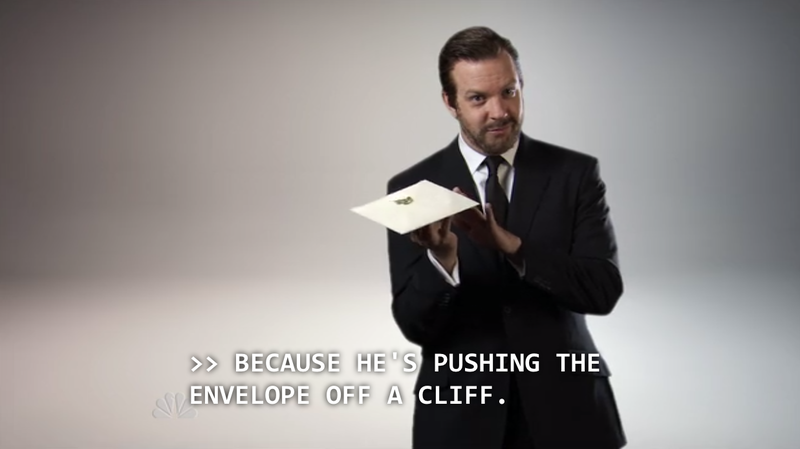 Just before they announce this in the sketch, they make a reference to the CLIFF, as in Daniel RadCLIFFe. The CLIFF refers to something GOATs climb, and this is the Chinese year of the GOAT. 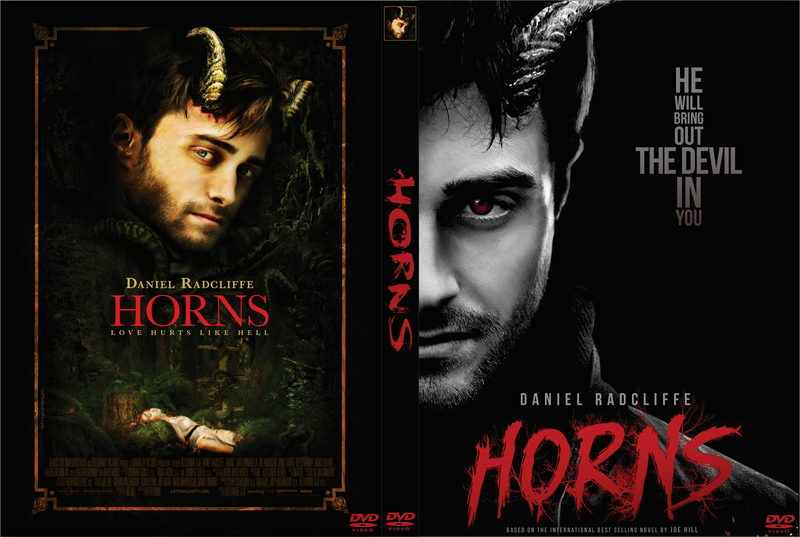 RadCLIFFe also starred in the film “HORNS.” During this sketch, he mentions GREYHOUNDS. 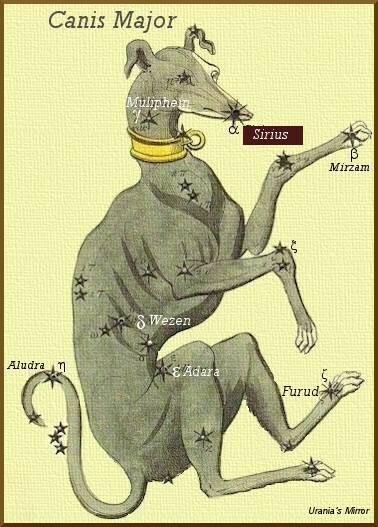 The constellation CANIS MAJOR is sometimes depicted as a GREYHOUND. 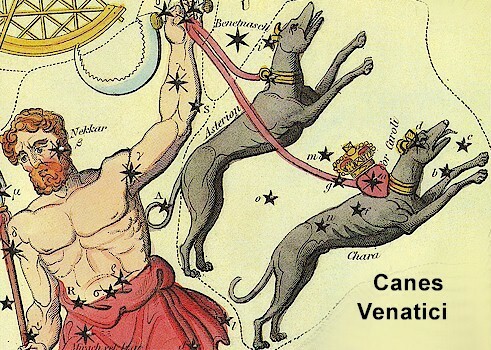 Canes Venatici, a nearby constellation, is also depicted in the form of two GREYHOUNDS. The brightest star, SIRIUS, is located in CANIS MAJOR. 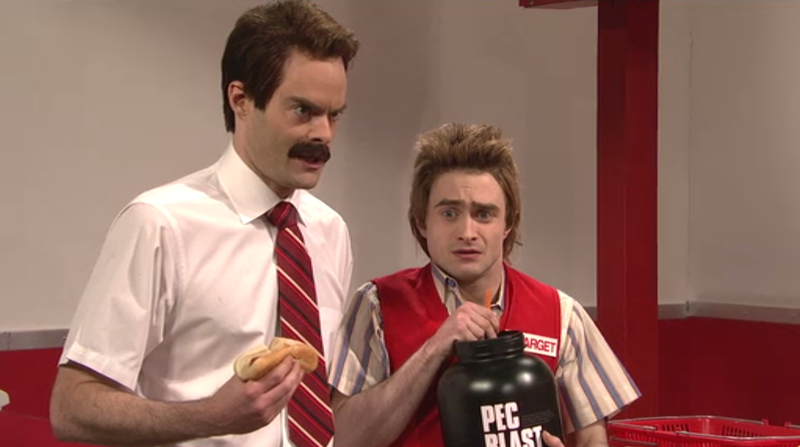 One of the first few sketches has RAdcliffe starring alongside Wiig as the “Target Lady.” DOG references are made. Sidenote: RAdcliffe was born on the first day of LEO (7/23 or 23/7), and Wiig was born on the last day of LEO (August 22nd). The Target Lady mentions SARAH MCLACHLAN‘s “wet DOGs” just before RAdcliffe enters the scene for the first time. 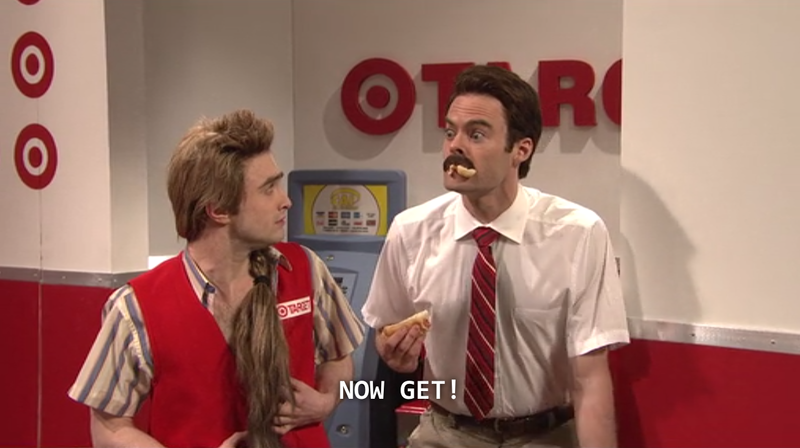 Bill Hader plays the role of the Target manager. He enters the scene twice holding and eating a Hot DOG. 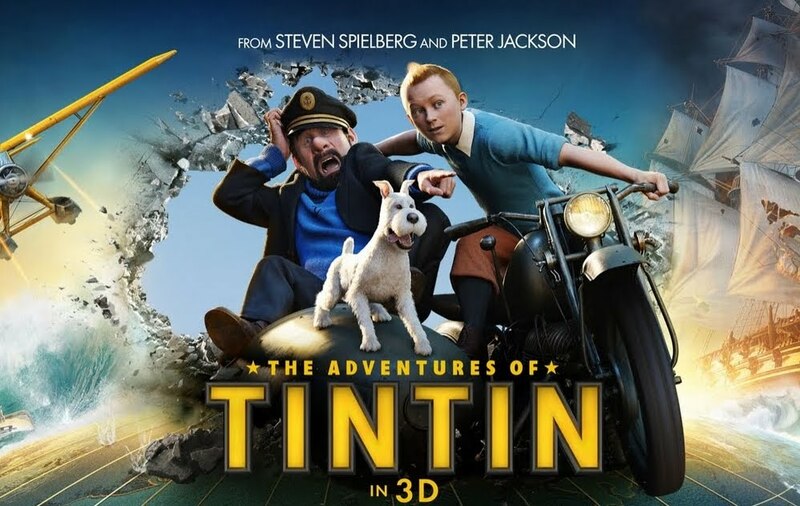 Radcliffe’s character asks the Target Lady if she wants to go see the movie TINTIN, which is about a boy and his DOG. 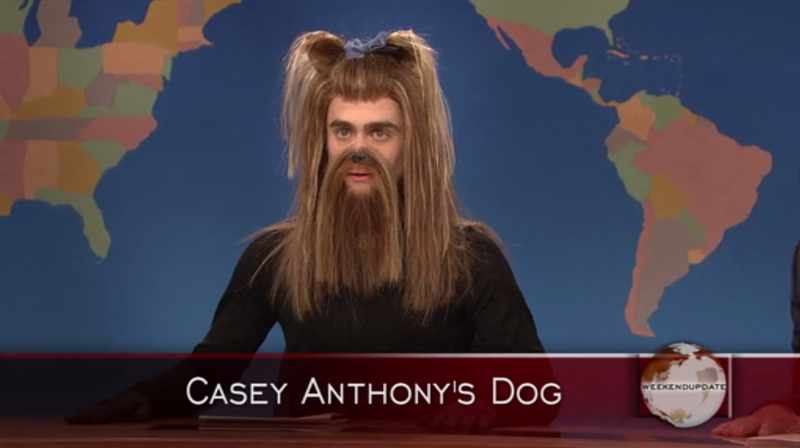 On “Weekend Update with Seth Meyers,” Radcliffe played the role of Casey Anthony’s DOG. 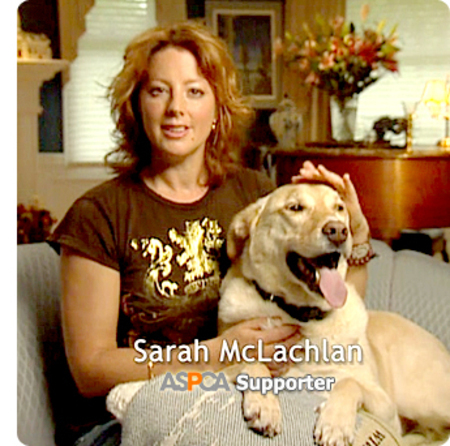 At one point, he also mentions SARAH MCLACHLAN. 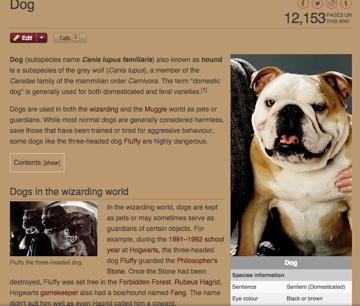 I’ve never gotten into the Harry Potter (starring Daniel Radcliffe) book or film series, but upon doing research, I found out that DOGs played a big role in the stories. Another character, SIRIUS BLACK, was Harry Potter’s GOD(DOG)father. He was able to take the form of a BLACK DOG. SIRIUS BLACK was the SON/(SUN) of ORION, and the brother of REGULUS. ORION, “the Hunter,” in the cosmos, is depicted holding two DOGs (CANIS MAJOR, and CANIS MINOR). 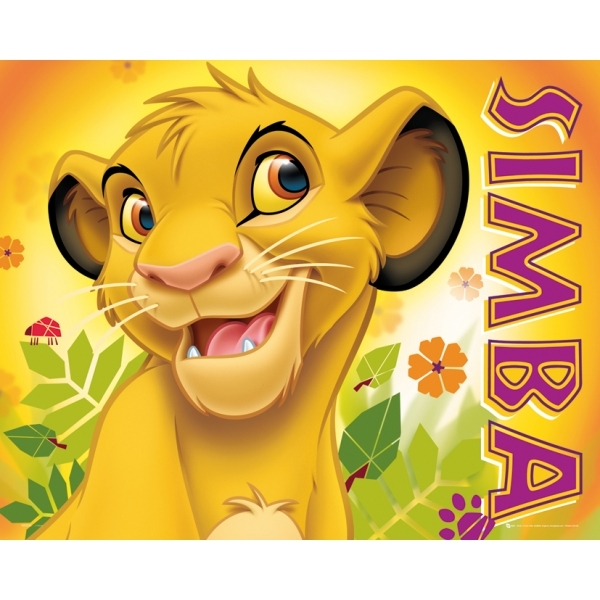 He is sometimes depicted holding the head of a LION (a CAT). 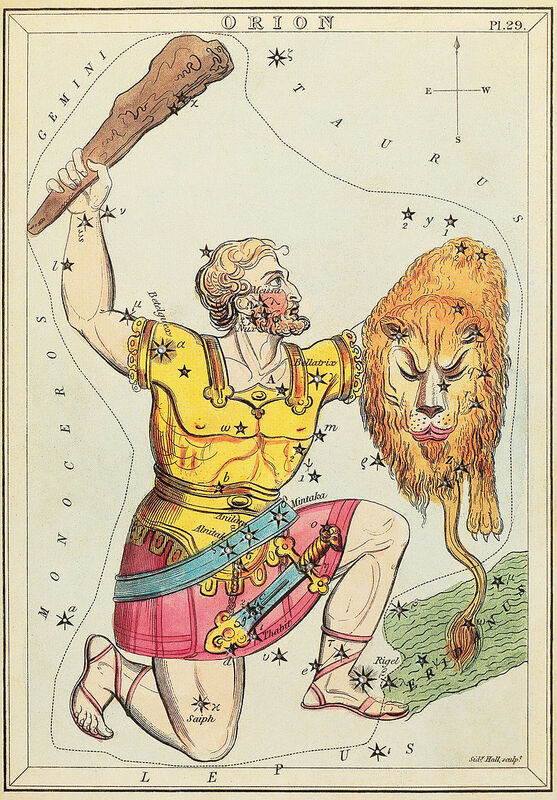 REGULUS is the brightest star in the constellation LEO. 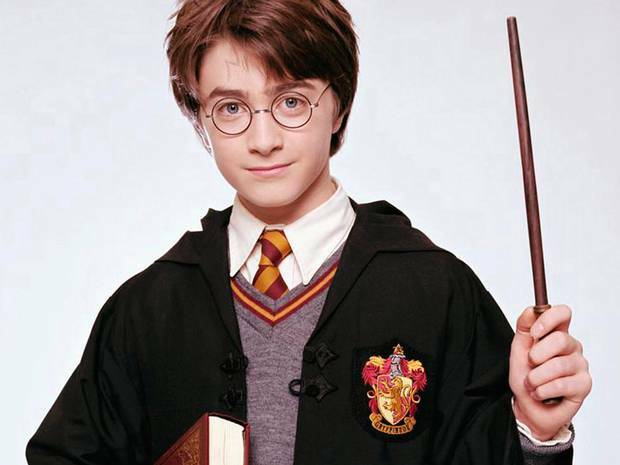 Is it just me, or do Harry Potter’s spectacles resemble two SUN disks? 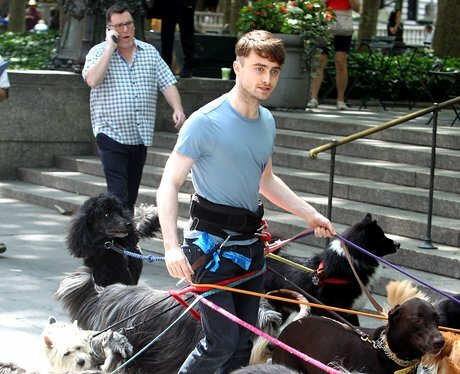 Radcliffe is in the newly released film entitled “Trainwreck,” (released during the “DOG Days”), in which he plays the role of a DOG walker. 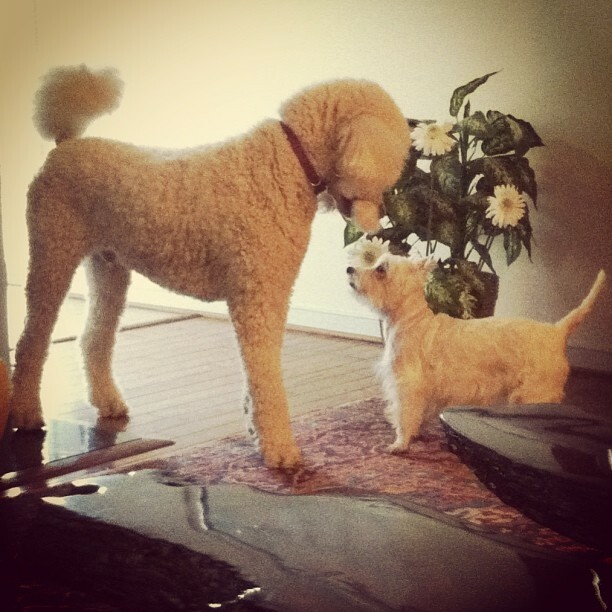 I chose the photo below because he is walking two of the DOGs I own, a Standard Poodle, and a West Highland Terrier. 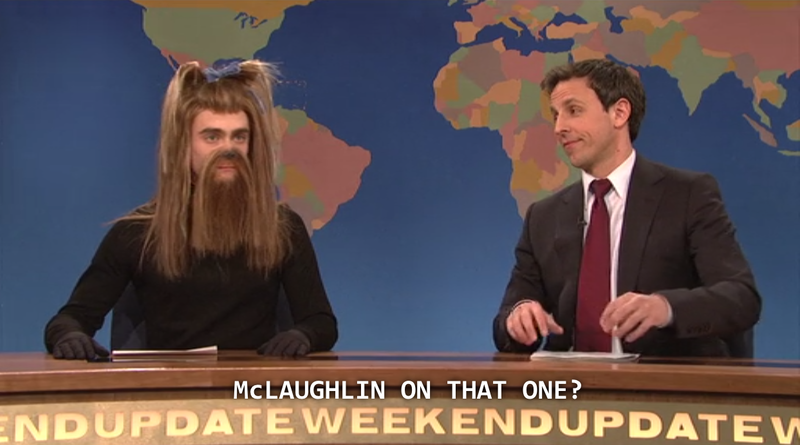 Recently, RAdcliffe was NYLON‘s (a scRAM-BULLed LION) receptionist for an hour. This post is starting to remind me of a previous post I co-wrote with my other half entitled “Animal Planet, Dog Stars: As Above, So Below,” in which we mentioned GREYHOUNDS, DOGs, CATs, and JASON, from JASON (an acronym for July, August, September, October, and November) and the Argonauts. This is also (July-November) the period of time the Akhet season ran. Another LEO born on July 23rd, was Philip Seymour Hoffman. 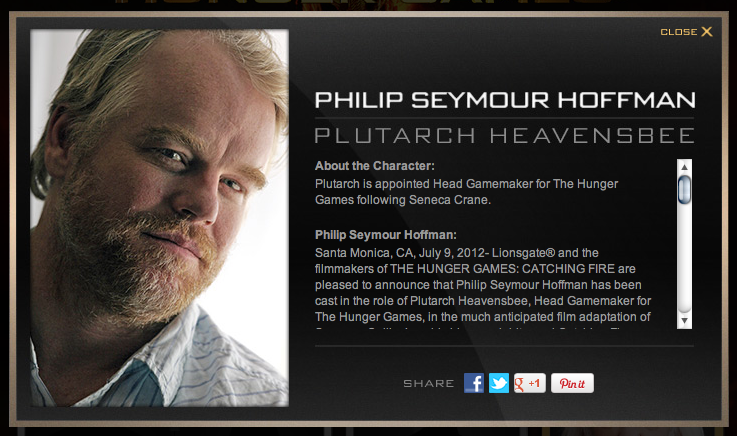 Hoffman plays PLUT[O]arch Heavensbee in The Hunger Games movie series. 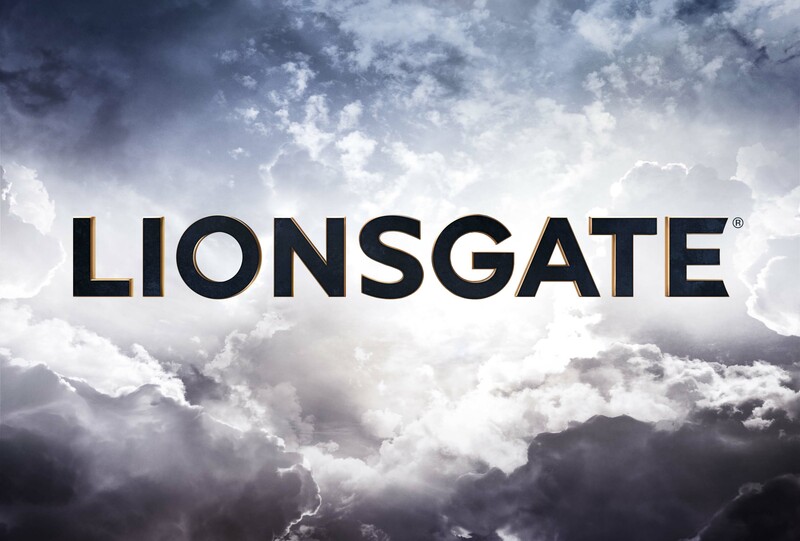 The production company for the film is LIONsgate. The trailer for the fourth installment of the series premiered on 7/23 (beginning of the JASON months), and the film is set to be released at the end of the JASON months (November). Depending on where you are in the (UNDER)WORLD, the LIONsgate opens on either 723 or 237. 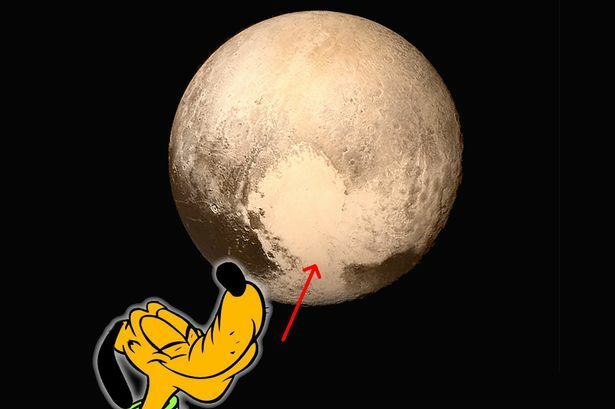 An image of Disney’s DOG, PLUTO recently appeared on planet PLUTO during the DOG Days. 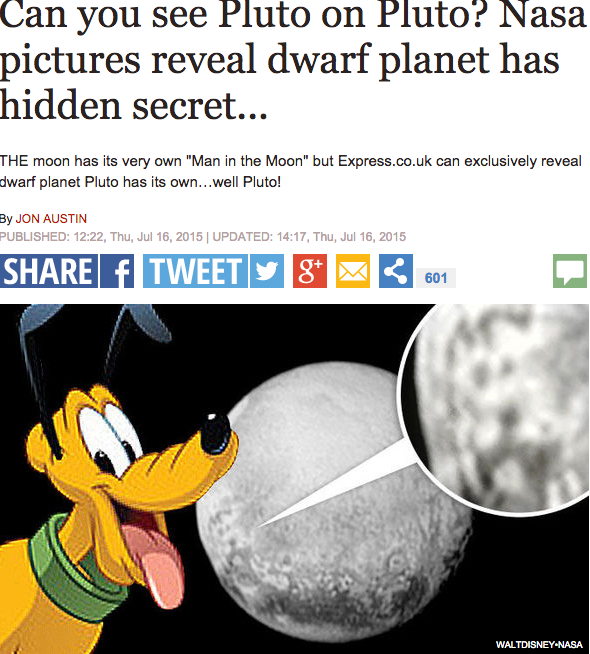 PLUTO is a.k.a. HADES. 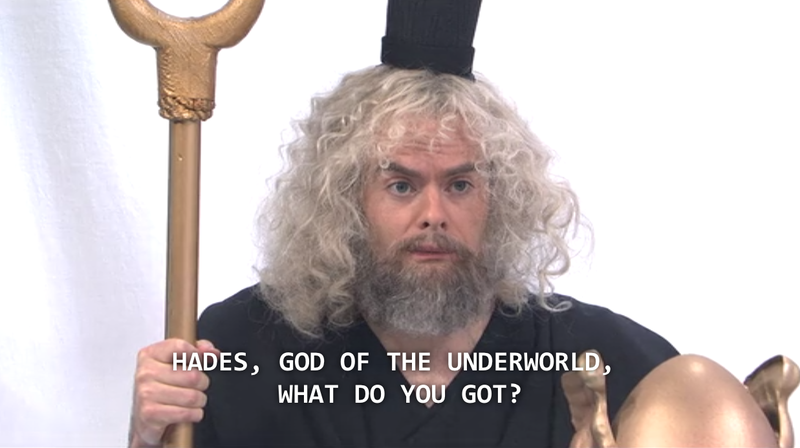 HADES leads us back to Bill HADER, who stars alongside Radcliffe in the recent film Trainwreck. 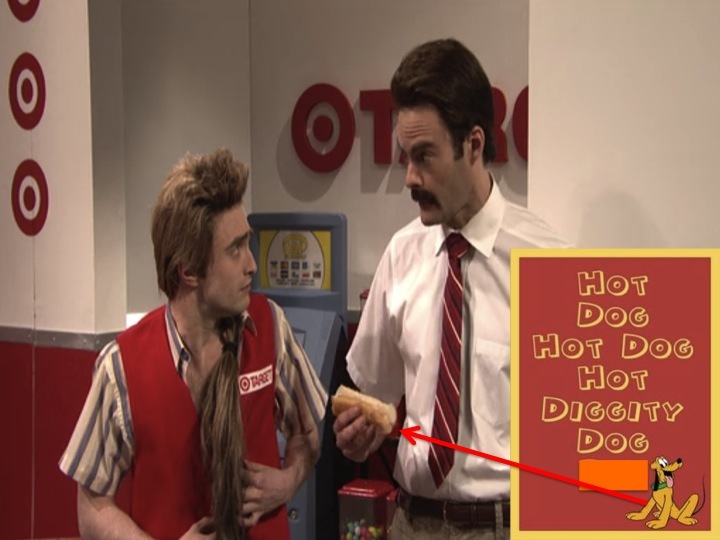 He also starred alongside him in the “Target Greatland” sketch on SNL. The article referenced below appeared on July 23rd. 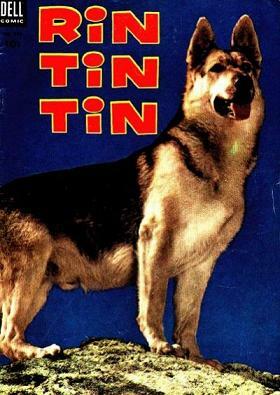 It is about a DOG who was accidentally shot because the shooter thought it was a LION. 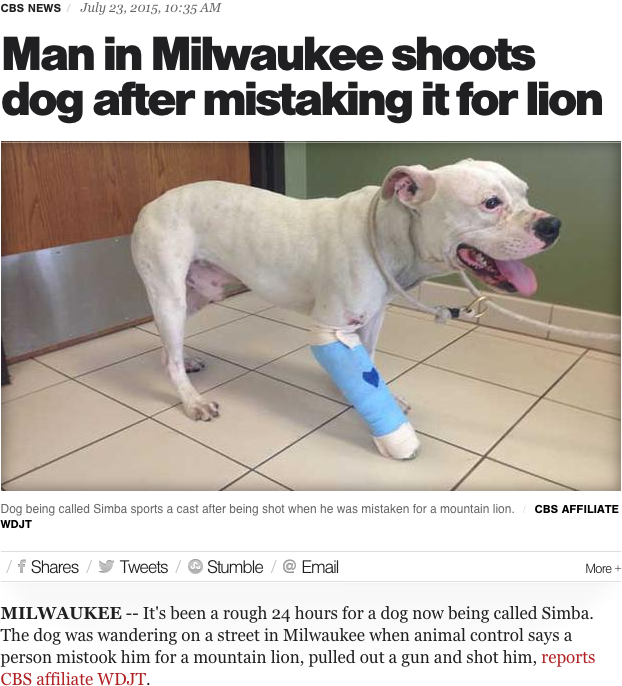 If that isn’t crazy enough, the DOG‘s name is Simba!! 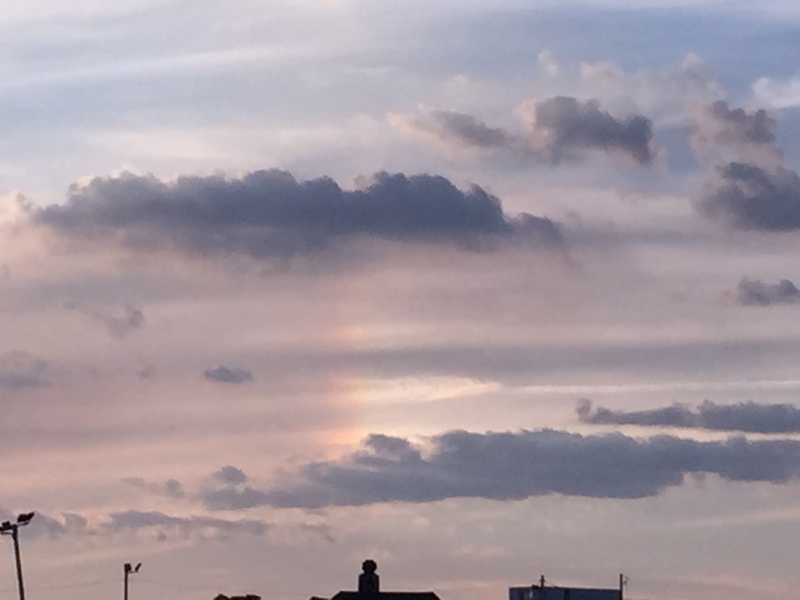 To top it off, I also witnessed a beautiful SUNset SUN DOG on July 23rd while at the Asbury Park DOG Beach. 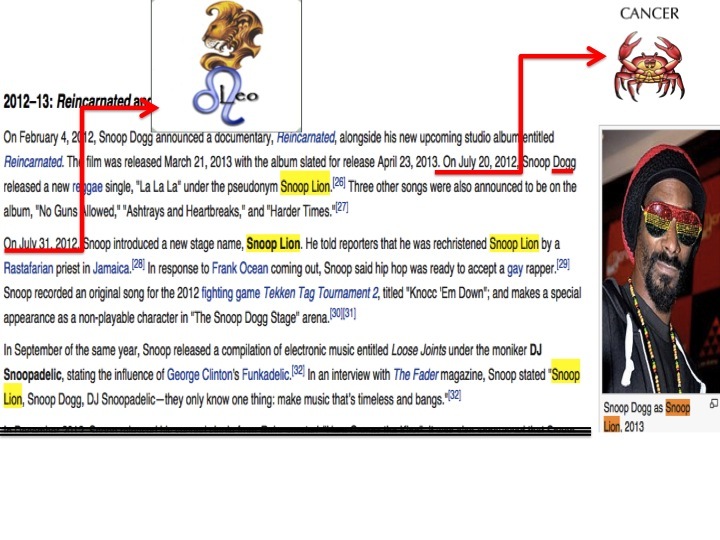 So remember, don’t get caught in a NOOSE when the NEWS is a LION (LYING). NOOSE is NUS, which is a backwards SUN. 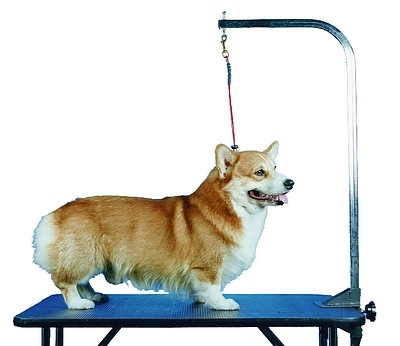 DOGs wear NOOSEs. We find the word “NU” in aNUbis, the DOG GOD from Ancient Egypt. 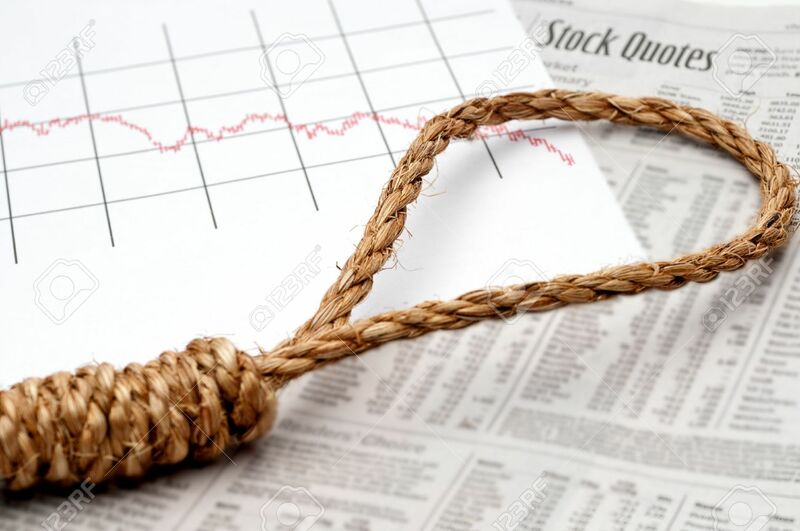 A NOOSE on a NEWSpaper. aNUbis (SUN of RA), the BLACK DOG. Shortly after publishing this post, I stumbled upon the article below. 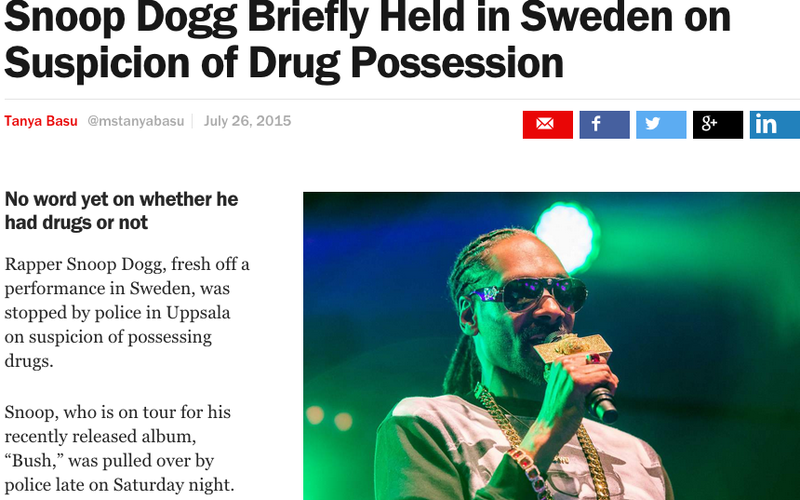 The former “SNOOP LION” is currently in the news. 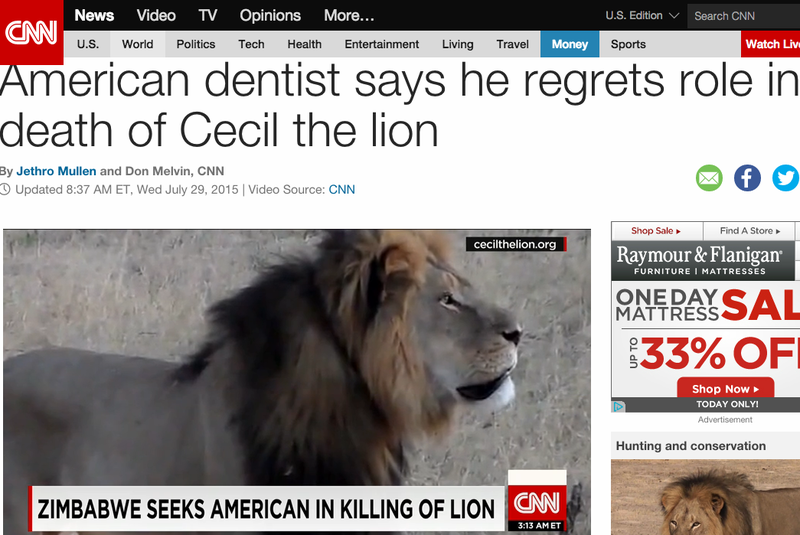 And yesterday, a LION named “Cecil” made headlines. I find it interesting that he was killed under the sign of CANCER (July 1st), yet the story surfaced under the sign of LEO. Cecil will be replaced by JERICHO. 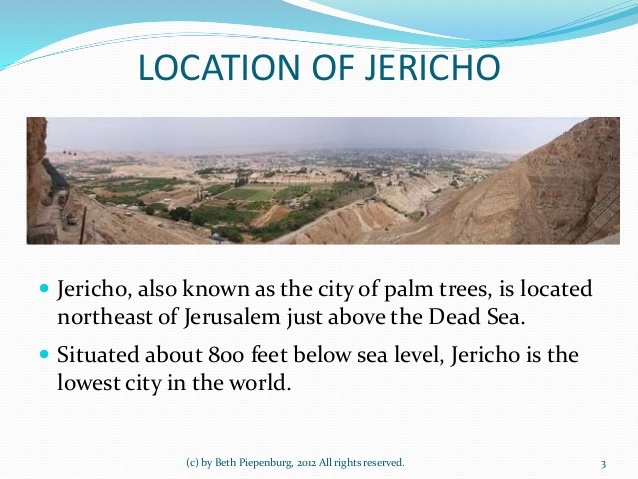 JERICHO is known as the “City of PALM trees.” The hunter’s name is PALMer. 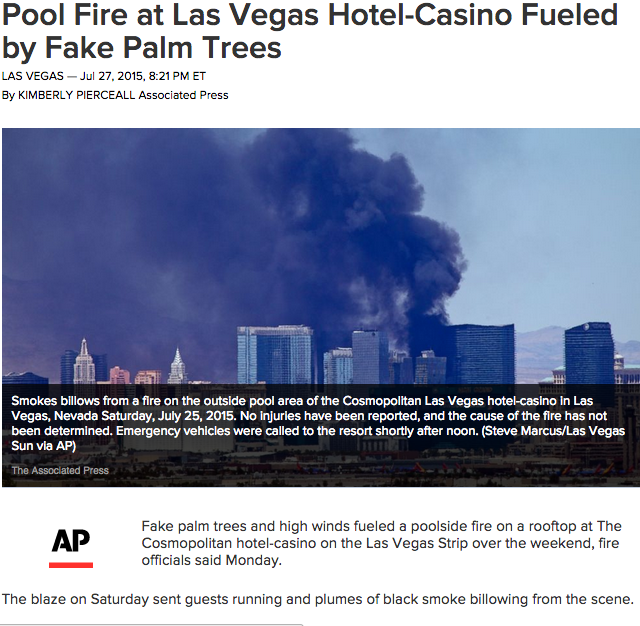 PALM trees have been in the news recently. 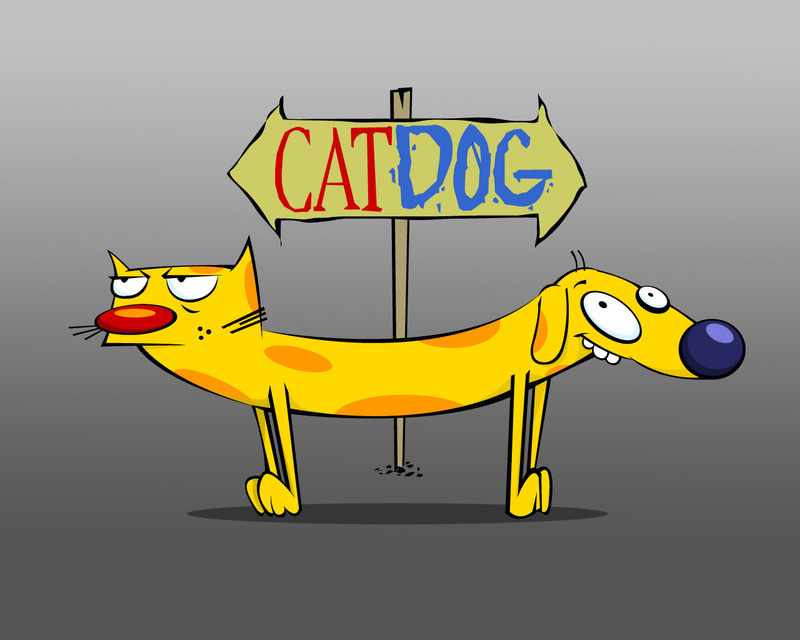 Additionally… I don’t know why I didn’t think to publish a picture of CATDOG earlier. And another update (same day, a few hours later). 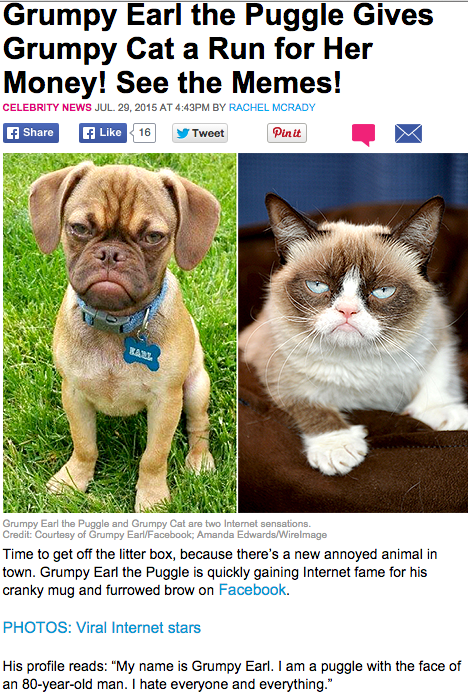 CATDOG is in the news!